WATER released from four coal mines in Central Queensland's Bowen Basin has been given the all-clear by independent experts, according to Deputy Premier Jeff Seeney. Mr Seeney announced a pilot mine water scheme for the BHP Billiton Mitsubishi Alliance mines in November last year. The report - expected to find there were no health or environmental impacts of the discharges - will be handed to the Fitzroy Water Quality Advisory Group in Rockhampton next week. The Fitzroy Catchment includes dozen of mining operations. Concerns have mounted over mine water discharges, with councils, agricultural groups and the Opposition calling for better transparency. 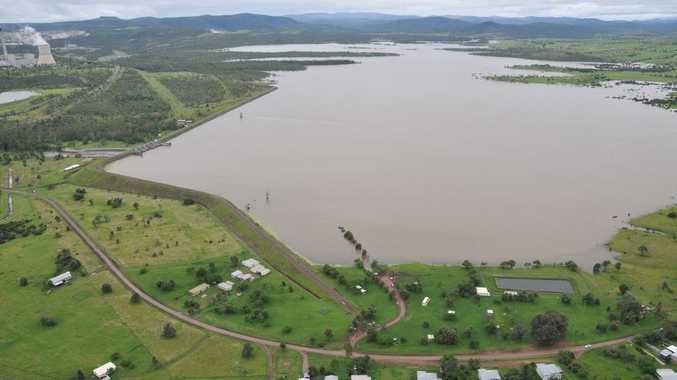 More questions were asked after APN revealed the Banana Shire Council in Central Queensland was given no government warning or information about 500 million litres in mine discharges that flowed into the Callide Dam. The dam supplies drinking water for the nearby town of Biloela. There was no indication the discharges posed a danger to the health of residents. State Environment Minister Andrew Powell has since announced an email subscription list would be created to better update local governments. Mr Seeney said this latest report meant those who "sought to exploit the situation with scare tactics" about the pilot water releases were proven wrong. "In other words, there was no harm to the environment, there was no threat of harm to residents, there was no cause for concern about drinking water," he told Parliament on Thursday. The Opposition claimed if Mr Seeney was so concerned about transparency, the report would have been tabled to Parliament. ALP Member for Rockhampton Bill Byrne said the government had little credibility on discussions of mine water. 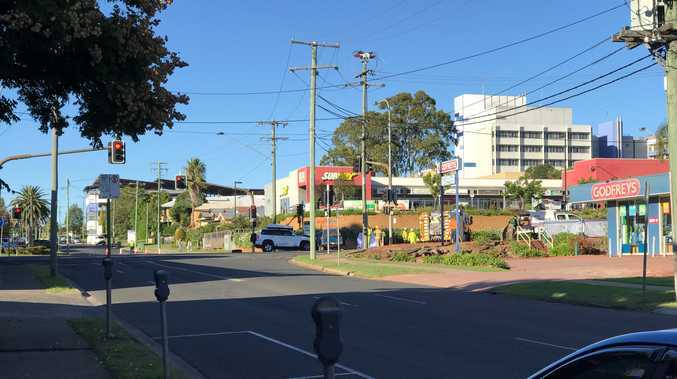 "Let's be clear, this is the same government that decided not to advise the Banana Shire Mayor or Biloela residents that contaminated mine water had been released into their drinking water supply because they didn't want to cause undue concern," Mr Byrne said. "This government has caved in to every demand from the big mining companies, and it's the Fitzroy River and local residents that are going to pay the price."